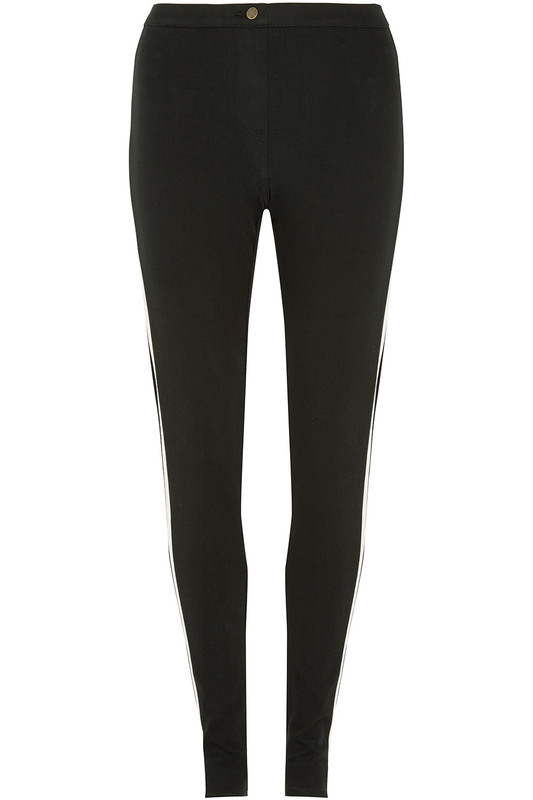 Add a touch of sporty style to your outfits with these treggings, available in four leg lengths including web exclusive 25 and 31in. 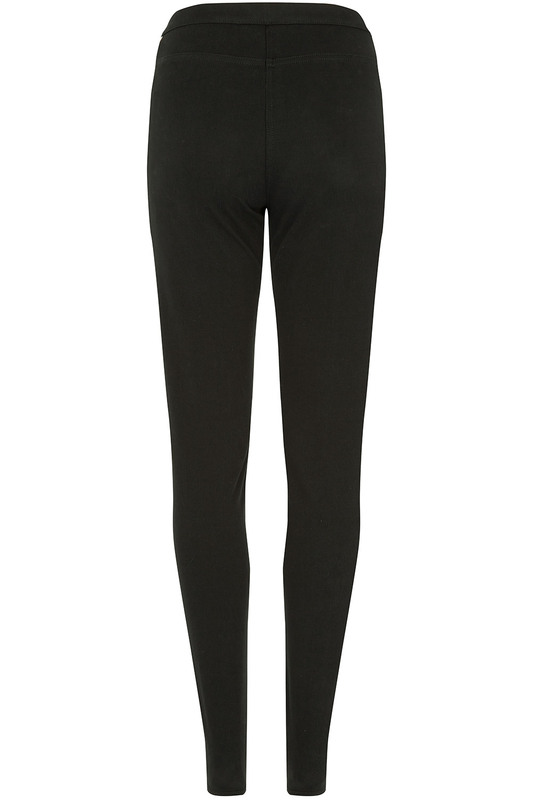 Made from a stretch fabric with a comfortable elasticated waistband, they are easy to wear and tend to move with your body. 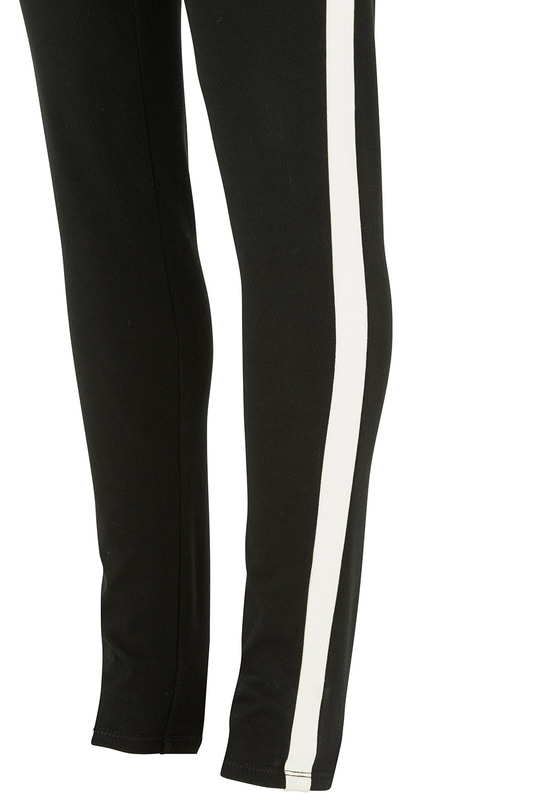 They are finished with an on-trend white side stripe. Team with a tunic and trainers for laid-back weekend dog walks.